The smallest to the largest organization needs to collaborate in order to function. Businesses are comprised of multiple people performing different aspects that are required to operate successfully. Some areas must work more closely with one another, such as sales and marketing, or finance and bookkeeping. Utlimately, each and every area of the business is like a chain which is only as strong as the weakest link. This is why effective and efficient collaboration is such an important factor. The true purpose of technology is to extend human capacity and address human limitations. Therefore, it stands to reason that we should seek to deploy and leverage technology to improve collaboration. Zoho’s applications are outstanding for this. Zoho’s Email & Collaboration Suite alone contains over 14 solutions. An organization can replace MS Office, web meeting tools, project management and more. Zoho even offers an “events management” application called Zoho Backstage. 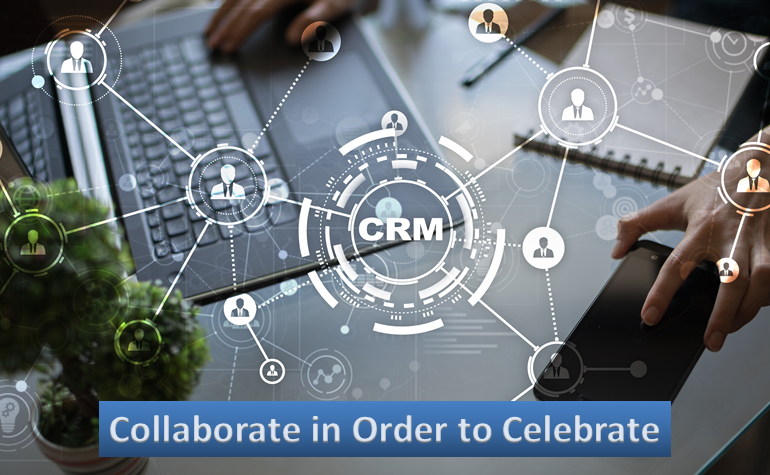 While an organization may come to find Zoho in the search for CRM, they will quickly find an almost dizzying selection of applications. Together, they are the operating system for business. And by operating, I mean COLLABORATE! 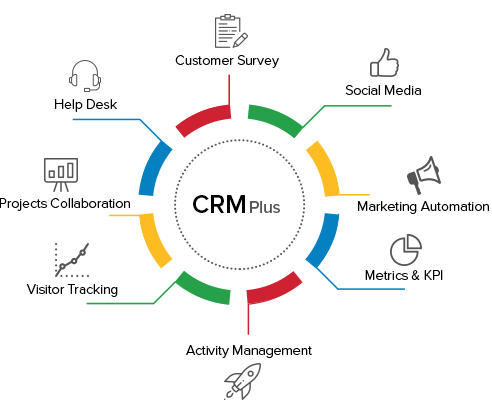 Firms can start simply with Zoho CRM for as little as $12 per month and then scale up the numbers of users and the applications they subscribe to and use. First Direct Corp can help you get your head around your Zoho options and make the optimum choice for your organization. In our role as a Zoho Authorized Partner, we will help you TURN SOFTWARE INTO A SYSTEM. As a Zoho Partner we do more than supply and implement Zoho software. We offer Zoho consulting and Zoho training as well. Use First Direct’s Zoho services to properly configure your Zoho system, migrate data into Zoho and integrate Zoho with other applications on the Zoho Integration Marketplace. 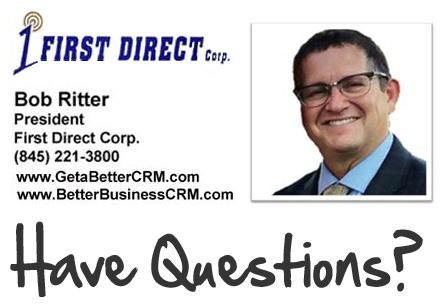 Contact First Direct at (845) 221-3800 or email us at zoho@1stdirect.com.